Wow! Its hard to believe that the Play Station 4 is already available on Pre-Order. 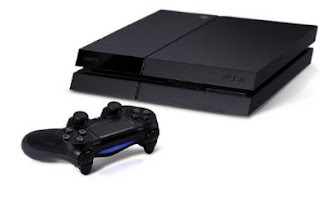 Hurry over to Amazon and check out the Play Station Pre-Order Deal. Right now, you can order and grab FREE SHIPPING. As you can imagine, this will be a SELL-OUT and as we get closer to Christmas time, there will be a waiting list. Hurry and pre-order Play Station-4 while you can.